We use facilities at the Ladybrook Community Centre in Mansfield. This office is not occupied by us on a daily basis so please telephone for assistance before visiting us. 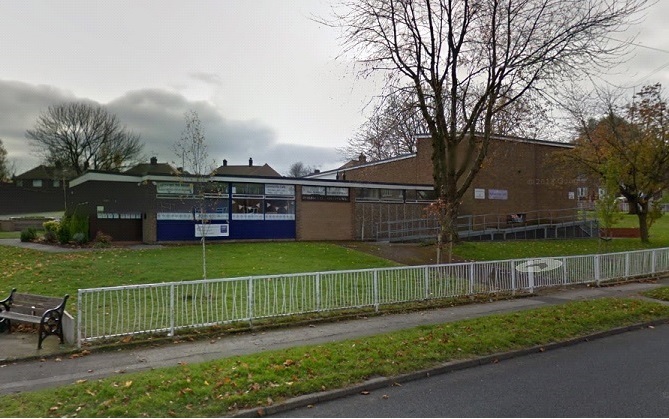 Ladybrook Community Centre is on the corner of Ladybrook lane and Bancroft Lane, as is within easy walking distance of Mansfield Town centre and is on a main bus route which stops directly across the road from the Centre. By car; travelling south along Rosemary Street(A6009), just past the Court House, Ladybrook Lane is on your right and the Centre is to be found on the left, on the corner with Bancroft Lane; travelling north along Rosemary Street (A6009), just past the Rosemary Street Service Station, you will find Ladybrook Lane on the left and the Centre also on the left, on the corner with Bancroft Lane. There is ample on-site parking, accessible from the rear of the buildings.